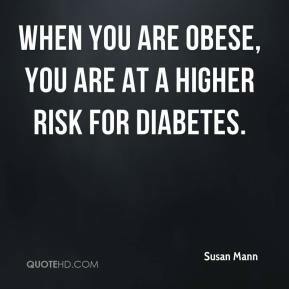 When you are obese, you are at a higher risk for diabetes. 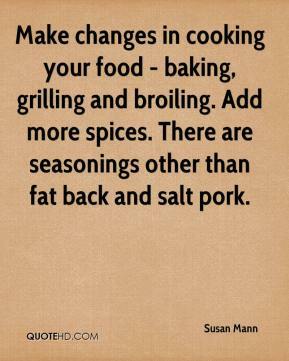 Make changes in cooking your food - baking, grilling and broiling. Add more spices. There are seasonings other than fat back and salt pork.